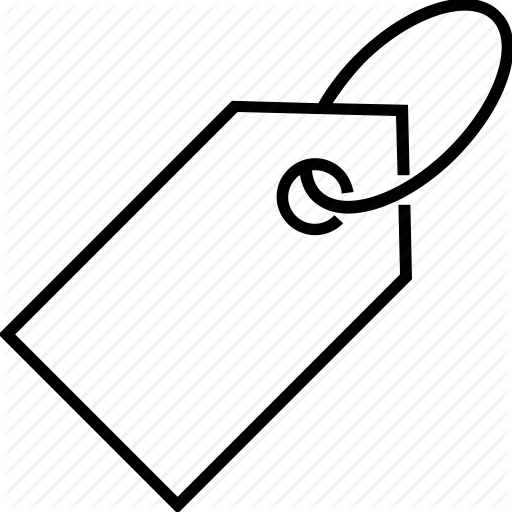 Product description: Tips and Tricks in Fetal Echocardiography is written by Kuldeep singh and published by Jaypee brothers. 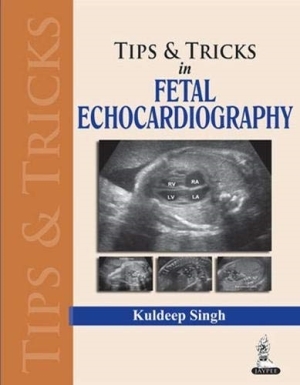 Buy Tips and Tricks in Fetal Echocardiography by Kuldeep singh from markmybook.com. 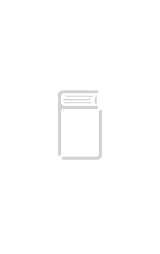 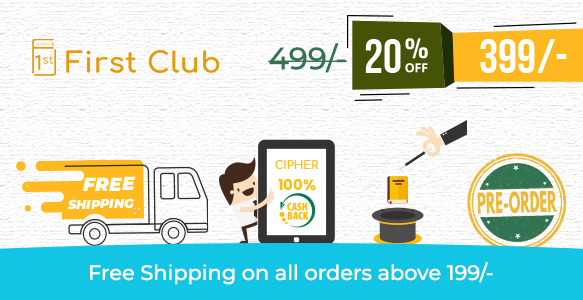 An online bokstore for all kind of fiction, non fiction books and novels of English, Hindi & other Indian Languages.